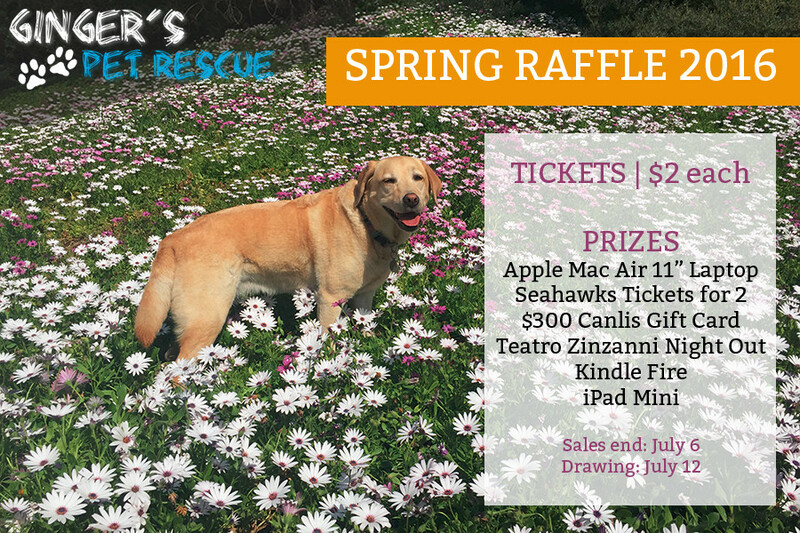 Thank you to everyone who participated in our Spring Fling Raffle! 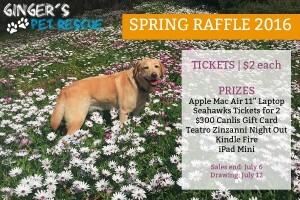 Thanks to all of your support, we were able to raise $4,300 in raffle ticket sales! All of these funds will go directly to pay down our veterinary bill at Greenwood Animal Hospital. A big thank you as well to Greenwood Vet, who donated $500 in veterinary care for our rescue dogs! And finally, we are so excited to announce our lucky Raffle Winners! We are so grateful to all of your support, and thank you for helping us in our mission to save Death Row Dogs!